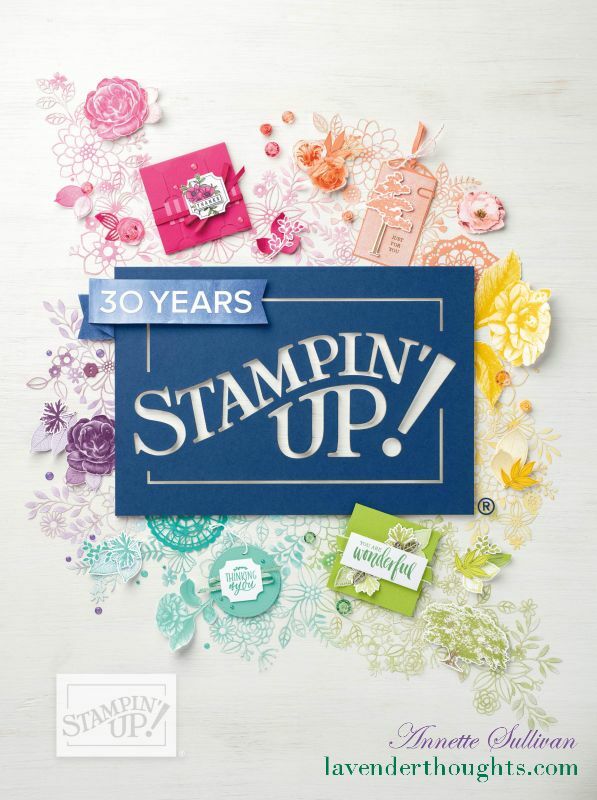 We have a sketch for this week’s Artful Stampers Team Challenge Blog Hop. I used Tangerine Tango DSP from the Brights DSP Stack for the strips and embossed the base card / background with the Brick Wall TIEF. The greeting is a single stamp, Watercolor Thank You. To finish off, I added some silver hearts from the Metallics Sequins. You can view the rest of the blog hop by following the Previous or Next Buttons. Lovely as always. I think the simplicity has paid off. 🙂 I think I will have to case this one for mass production.